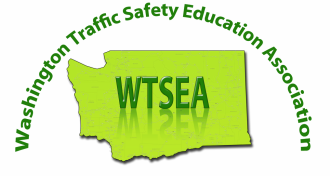 On this page, WTSEA will provide information about current legislation or agency actions in Washington State, or nationally, that may affect Traffic Safety Education in our state. Your voice is very important. This page is to help inform you so that you can provide input on any concerns regarding policy that affects your program. WANT TO GET INVOLVED? WANT TO LET YOUR VOICE BE HEARD?